With the summer season approaching quickly companies, which make gaming hardware, have started offering more and more gaming peripherals. 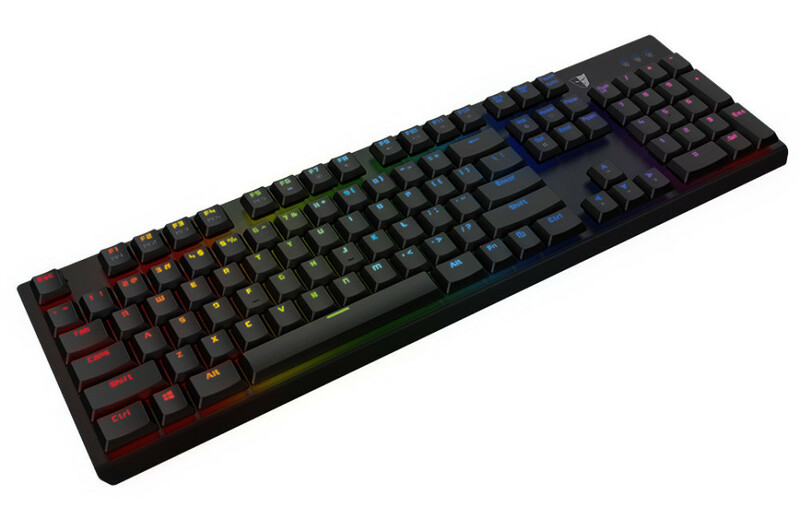 Tesoro has done exactly the same – this gaming gear maker has just announced the new GRAM Spectrum gaming keyboard. The device, as its name suggests, comes with full RGB functionality with 16.8-million color options and nine lighting effects, including breathing, color wave and customized lighting. Along with this the new gaming keyboard sports a sturdy metallic chassis, a sleek and minimalistic design, double-injection keycaps and Tesoro AGILE mechanical switches. They come with a low profile that offers a short travel distance but keep the tactile feel of mechanical keyboards, delivering an unmatched user experience. The new keyboard also features a 32-bit ARM processor and 512 KB of on-board memory that allow users to create and save profiles and macros with no worry of lagging. The keys of the GRAM Spectrum are all fully programmable and in addition to this the keyboard comes with 1000 Hz ultra-polling rate, Full N-key/G-key rollover options and instant macro recording. The final feature of the keyboard is that it comes with a detachable braided USB cable that offers hassle-free travel and neat cable management. 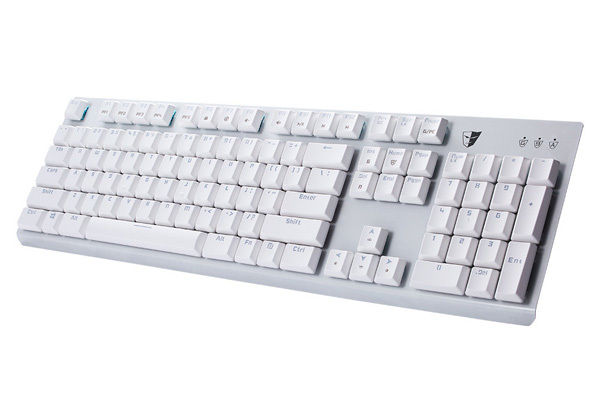 Tesoro’s GRAM Spectrum keyboard will be available in June 2016. The keyboard will come in two versions – black and white and they will sell for USD 137 (black model) and USD 139 (white model).